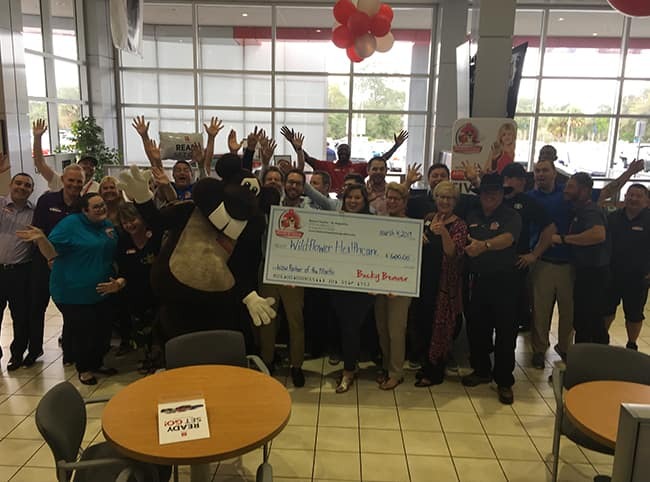 Beaver Toyota has just discovered a new way to “wow” St. Augustine and all of greater Northeast Florida with their WOW partner program. 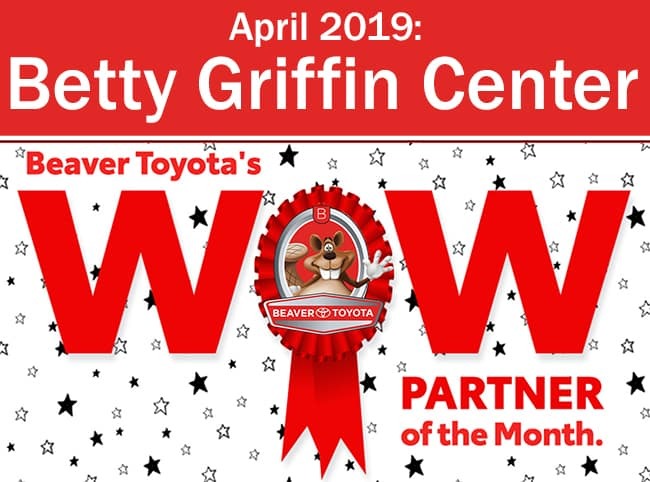 Each month, Beaver Toyota partners with a local organization that is working to do good in our community and together we make dreams come true. 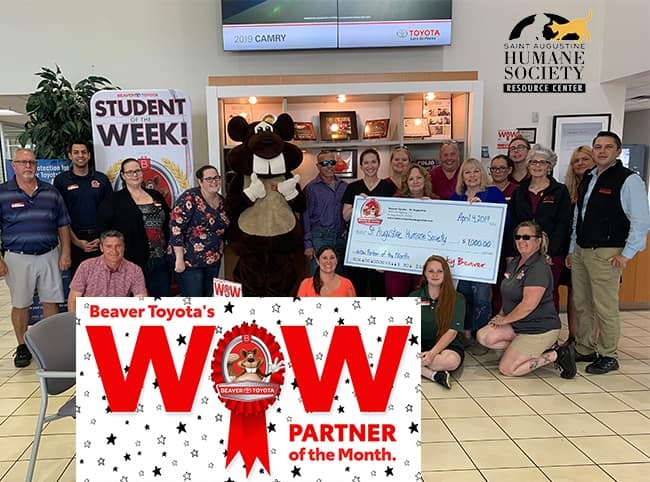 Beaver Toyota is donating a portion of the proceeds from each vehicle sold to support the organization’s efforts toward achieving a particular goal. 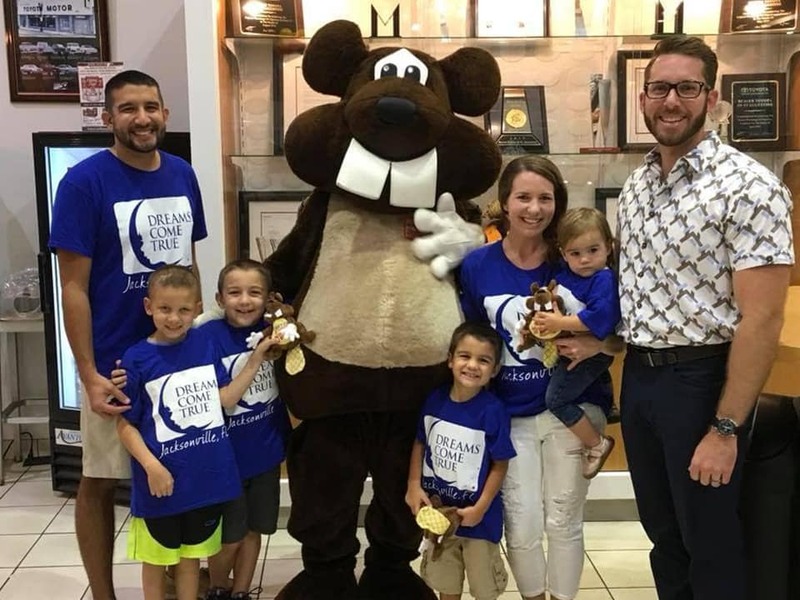 The Beaver team also hopes to shed light on all the amazing people doing well in our community and encourage solidarity among these organizations. 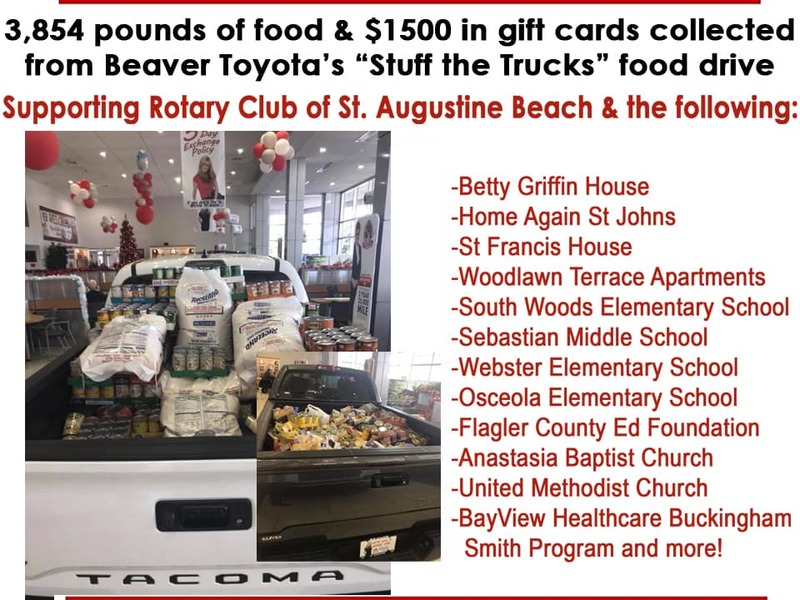 Remember, whenever you shop with Beaver Toyota you are supporting your local community and those most in need of our generosity and support. 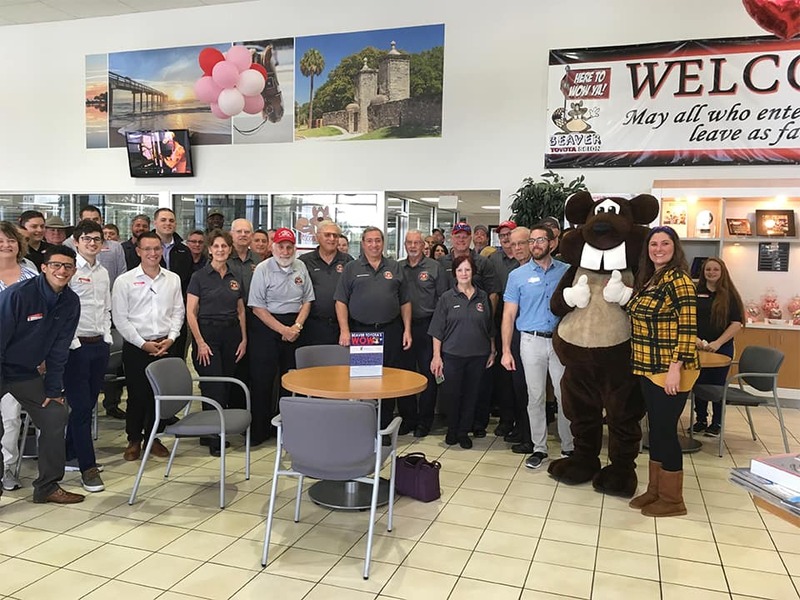 Jan. 2019: 2nd Alarmers Assoc.